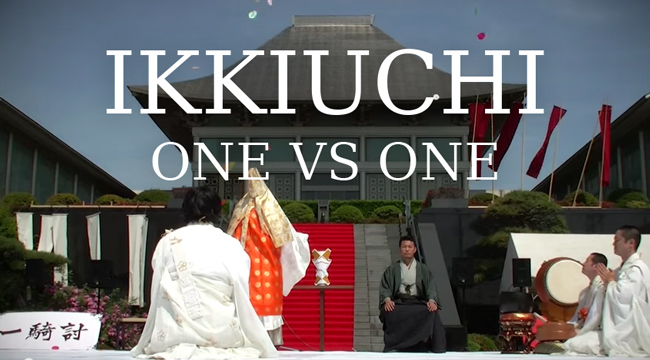 The second iteration of Genki Sudo’s Ikkiuchi is over. These highlights show what this uniquely Japanese competition has to offer. It takes place in a temple, with a small crowd. The thing I take away from it is the Japanese spirit when competing in BJJ – I do not think “stalling” is in their vocabulary.